I’m really not a morning person; one who wakes up early to soak in the sunrise. I’d rather be counting the stars staying up late into the night. Kanatal, however, was one of those few destinations that urged me to welcome the morning sky with its quiet surroundings. 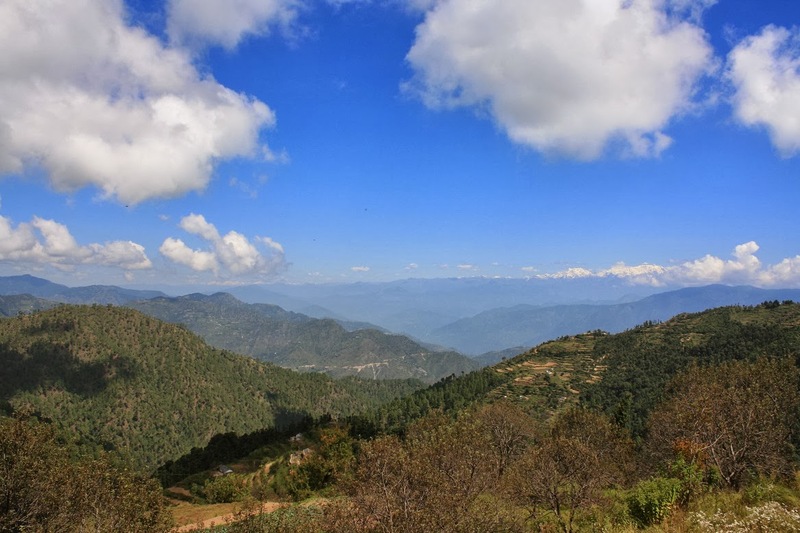 A tiny little hamlet in Uttarakhand, Kanatal is barely even on the map. As you drive uphill from Haridwar, you won’t even find signboards announcing the destination’s arrival. It is this anonymity that intrigued me to visit this place. A special part of my visit was the stay at The Terraces. A quaint little boutique hotel, its room come equipped with fireplaces as winter brings very heavy snowfall here. The property is dotted with apple orchards and there is a garden that has a spectacular view of the mountains. I would sit for hours at end enjoying the view and seeing the clouds pass by slowly. Located on a hill, it has a great trekking trail leading up to a Shiva temple, and a guide to accompany you should you need one. There are many short excursions you can take while at Kanatal, such as Dhanaulti and Mussorie. 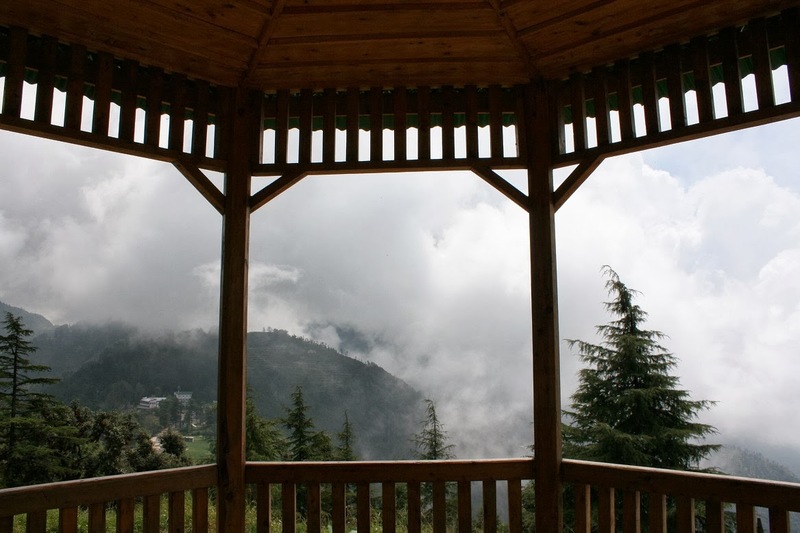 Dhanaulti houses an eco-friendly park with breath-taking mountain views and crowd-free spots that allow you to have a one-on-one conversation with nature. My favourite spot in Kanatal though was the Kaudiya Forest. Known for leopard sightings, the forest is resplendent with pine trees and pine cones are always gathered on the ground. I love pine cones so I made sure to bring a few back home. 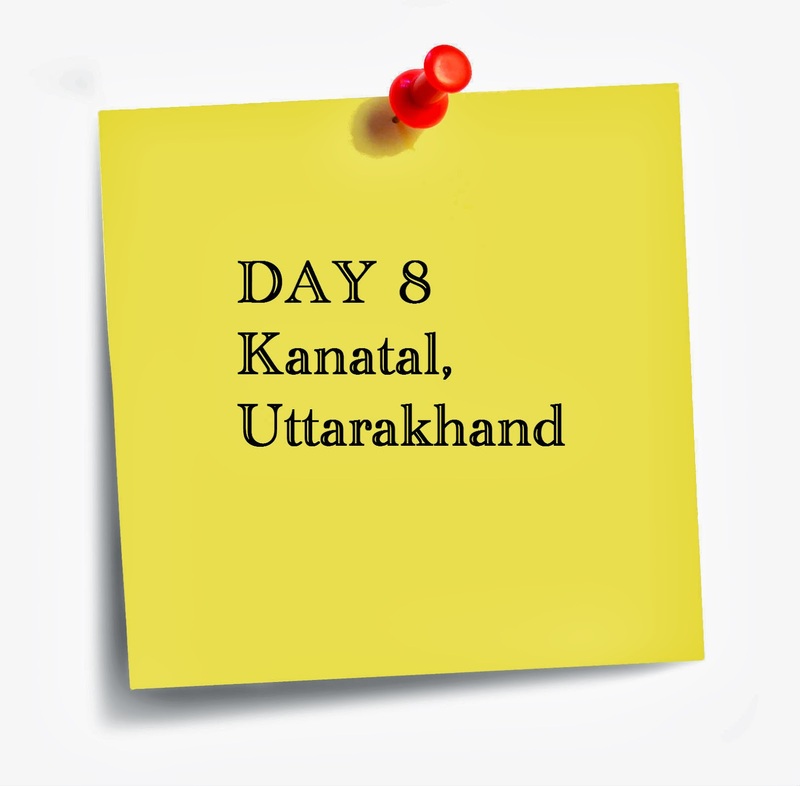 If all you are looking for is a quiet place free of external distractions, Kanatal is just perfect. By Air: The nearest airport is Jolly Grant in Dehradun. You can also take a taxi to Chamba via Rishikesh that costs about Rs 1,500-2,000 for a drop. You can also take the road via Mussoorie. By Rail: The nearest railhead is at Haridwar. You can also travel from Dehradun station. By Road: Kanatal is 300 km away from Delhi, 70 km from Dehradun, 75 km from Rishikesh and 100 km from Haridwar. From Delhi, follow the route to Mussoorie from Roorkee, then take the forested road to Chamba passing Dhanaulti and finally reaching Kanatal. 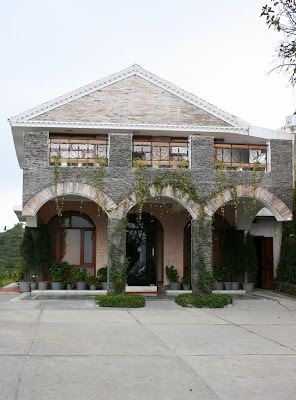 The Terraces, located on the Chamba-Mussorie Highway, is a peaceful retreat nestled in the midst of the mountains. It offers spectacular views, warm hospitality, spacious modern rooms, delicious food and a newly opened spa. For more details, call 1376 283170-71 or email them at enq@theterraces.biz for reservations.